PRICE REDUCTION TO JUST &165,000 ! Situated in the popular Rocky Creek Estate, 165 Mckenzie Street offers the very best in Town convenience with a semi-rural living. 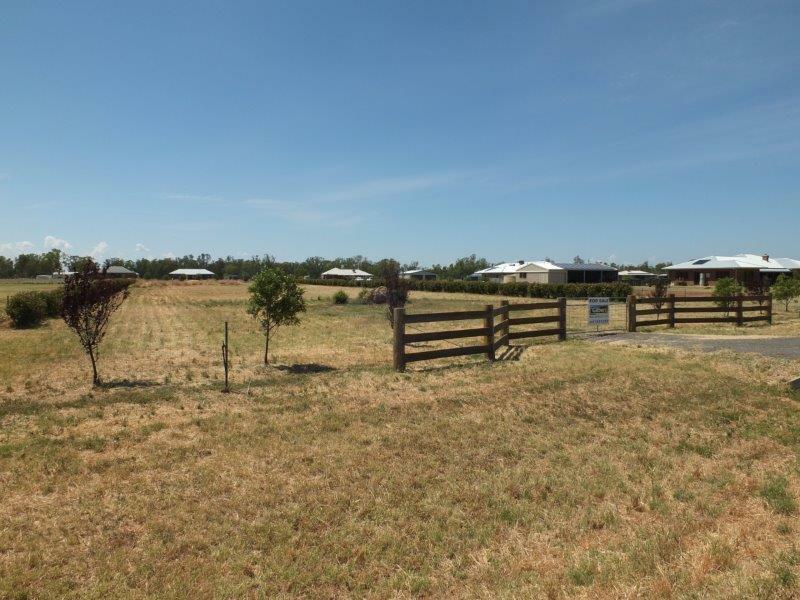 Comprising 6,000 sq mtrs (approx 1.5 acres) offers excellent fencing, established trees & shrubs, town water with ring main watering system, a 14m x 7m earth pad for a shed together with soil for a house pad. At the entrance there is also a striking sandstone rock feature a solid roadbase road giving excellent all weather access. With all of the Estate's features of size, services, semi-rural & mountain views, this Lot offers a great opportunity to purchase a handy, well improved block at comparable market values. Be quick to inspect as history shows these blocks sell quickly & once they're gone - THERY'RE GONE ! 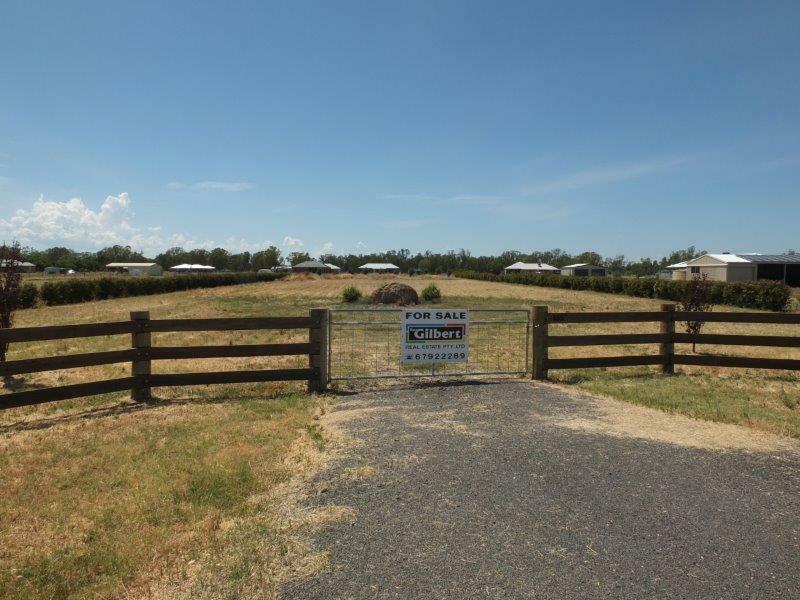 Dear Rob, I am interested in 165 Mckenzie St, Narrabri, NSW 2390, Listing Number 2478767 which I found on http://reggilbertrealestate.com.au.